Scan email, web and FTP traffic for sensitive data and prevent costly data breaches. 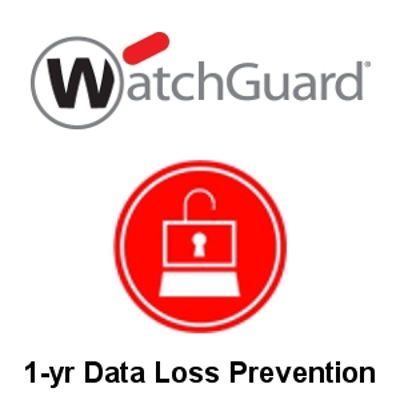 Prevent costly data breaches by using Data Loss Prevention (DLP). Text and common file types are scanned to detect sensitive information transferred via email, web, and ftp. Over 200 predefined rules and built-in PCI and HIPAA sensors make setting policies quick and easy. Renew your existing subscription or extend your protection with Data Loss Prevention for one year. Data Loss Prevention is also included in the Total Security Suite for the T70.